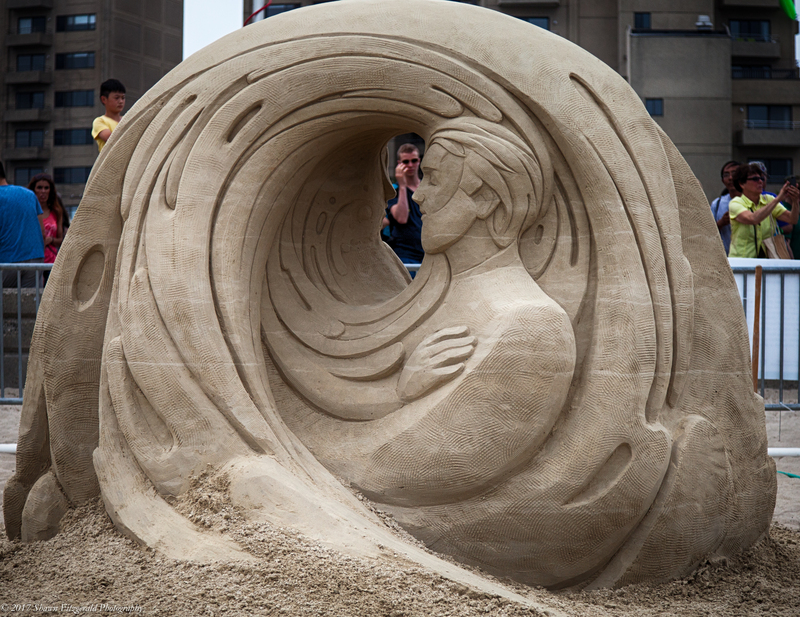 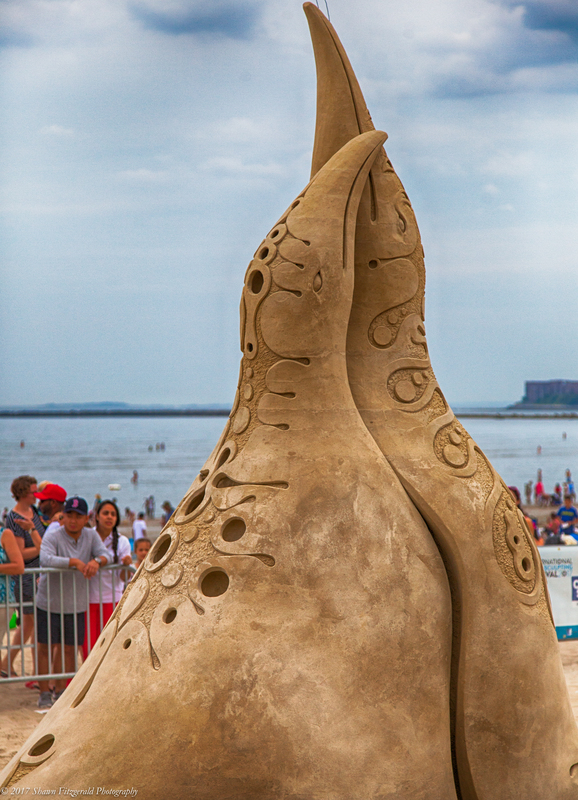 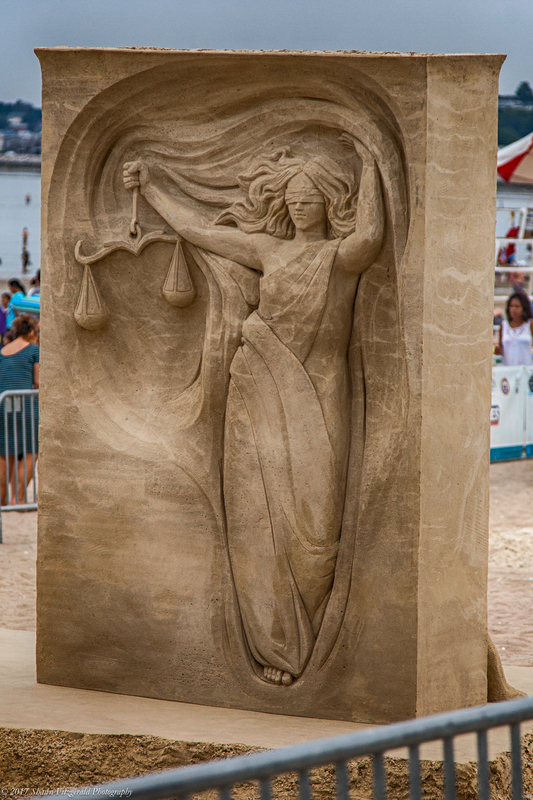 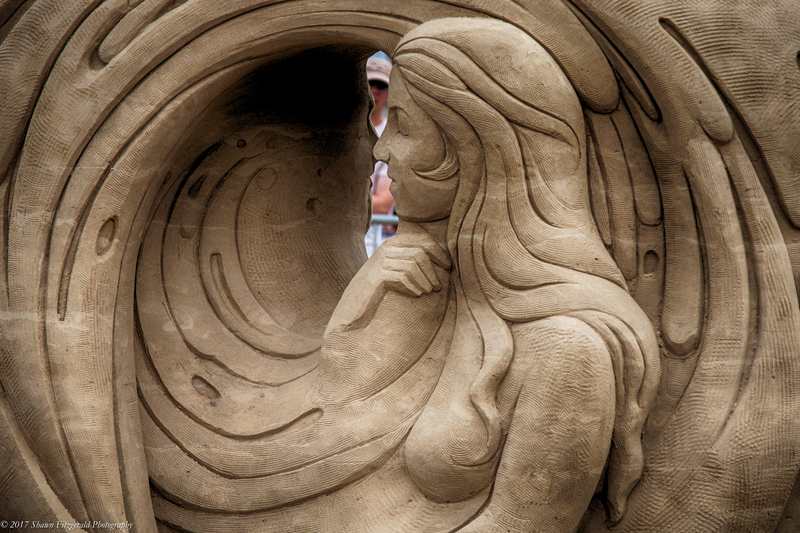 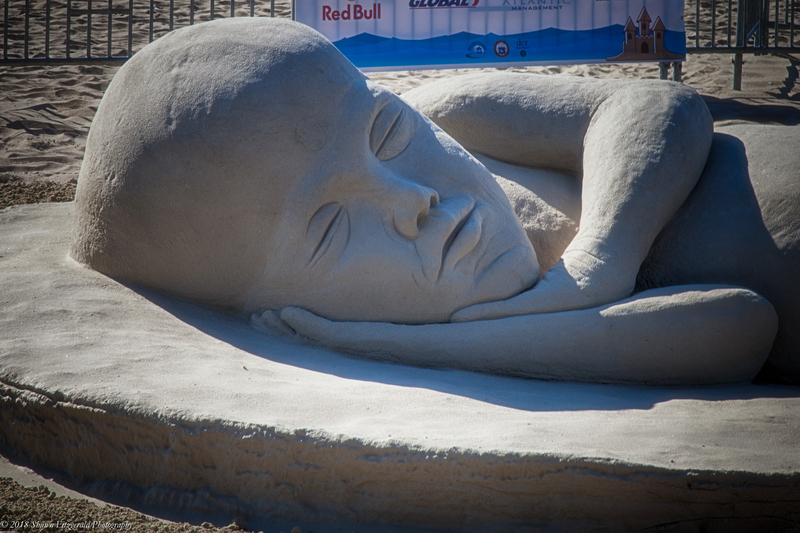 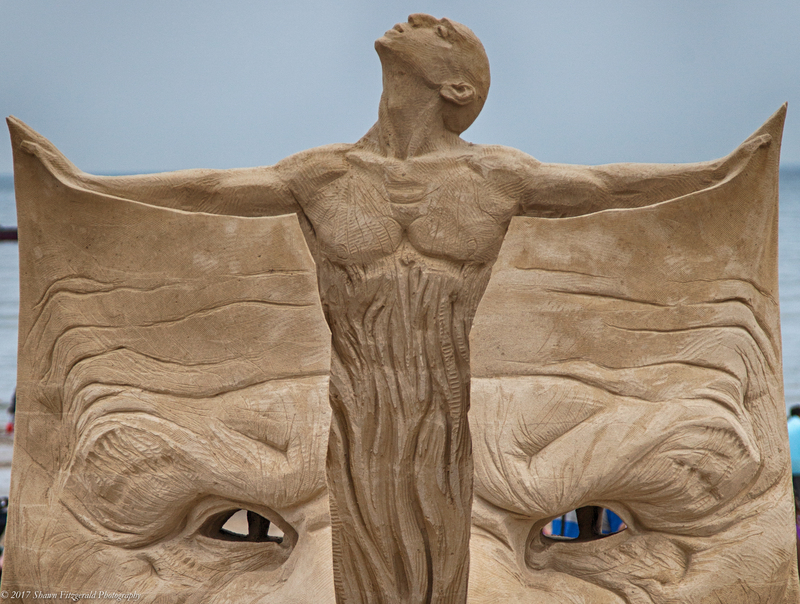 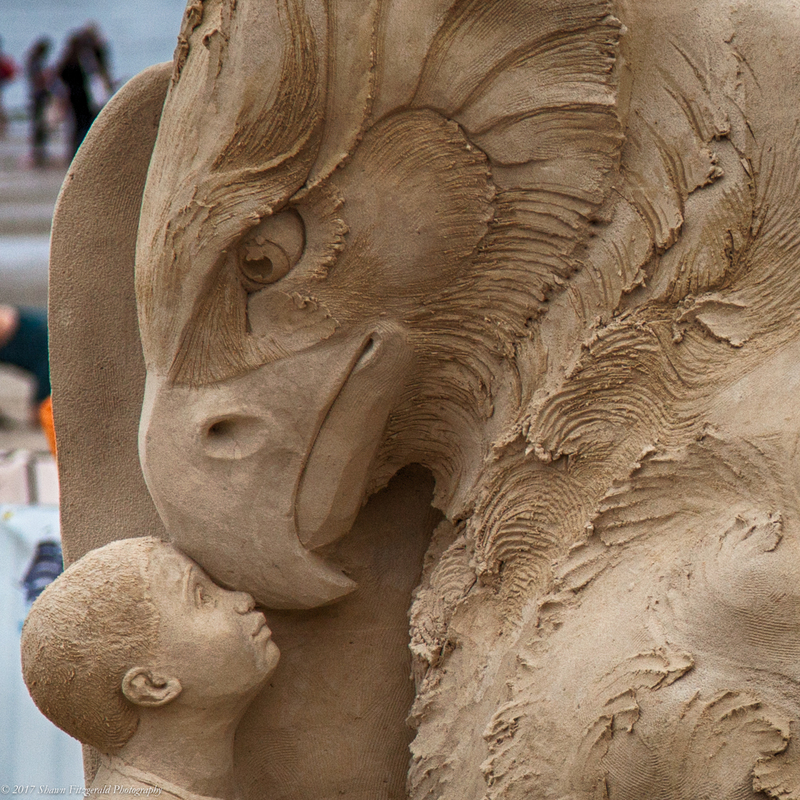 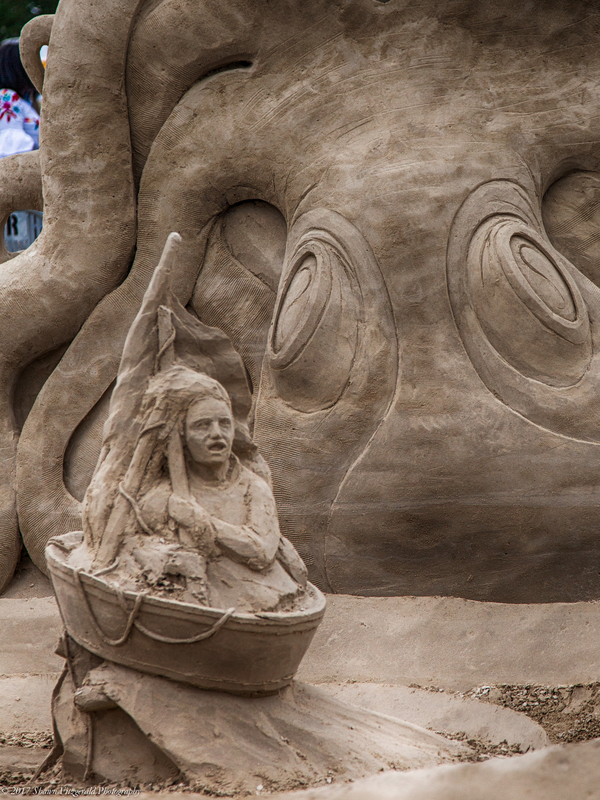 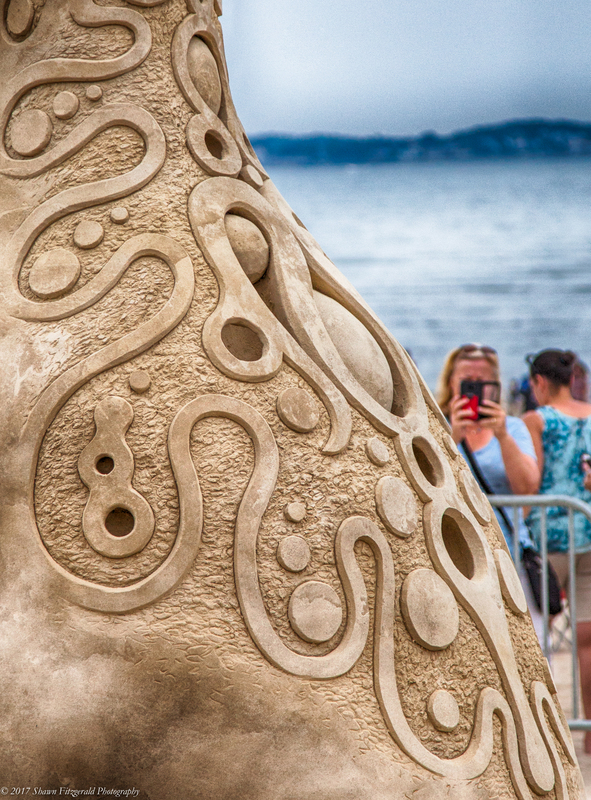 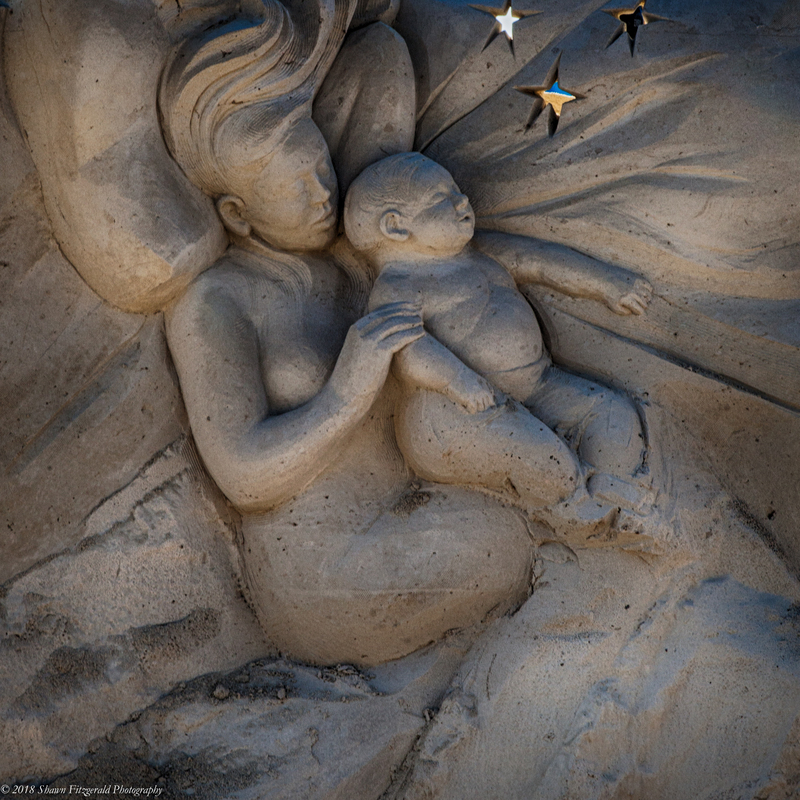 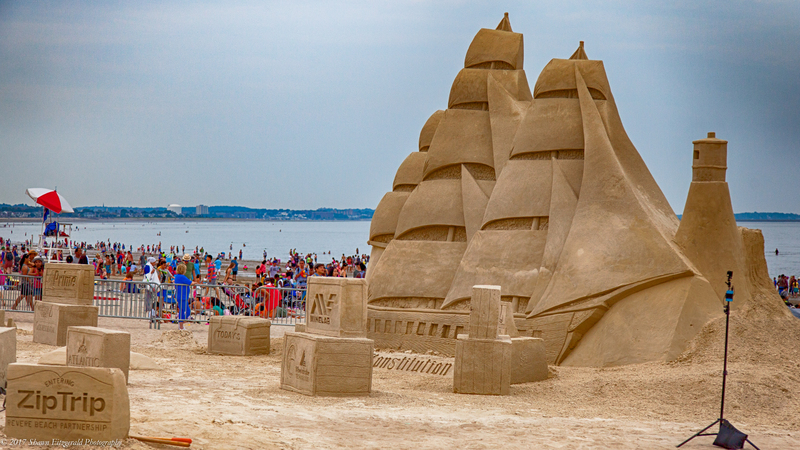 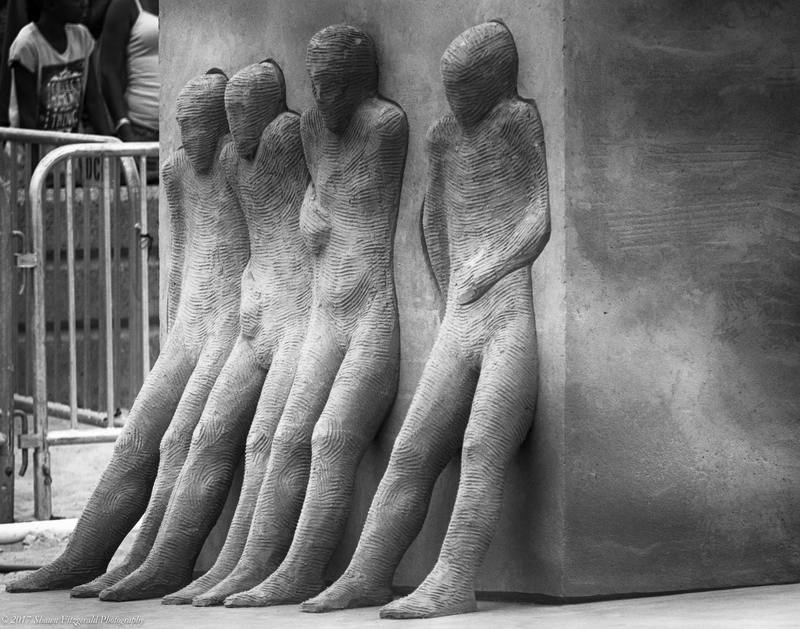 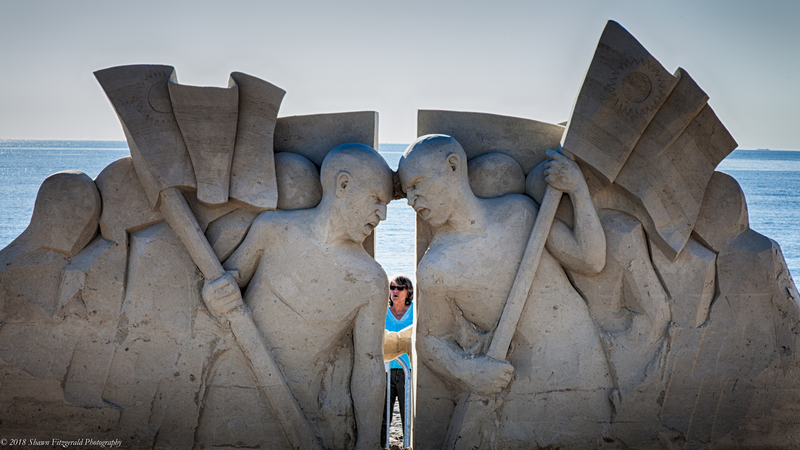 This entry was posted in 2018 Annual International Sand Sculpting Festival, Revere Beach, Revere, Massachusetts, Shawn Fitzgerald Photography, Uncategorized on July 21, 2018 by spf1227. 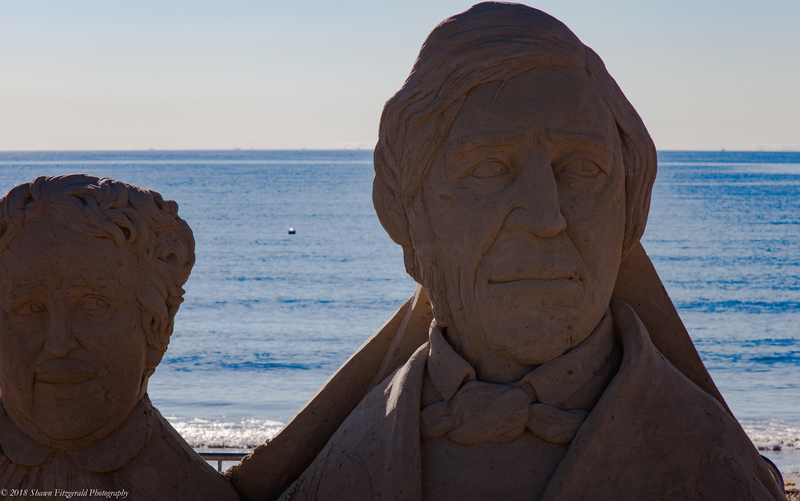 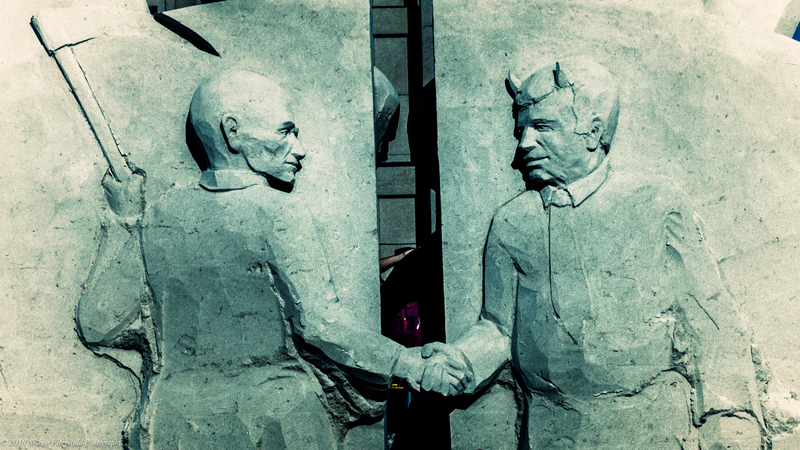 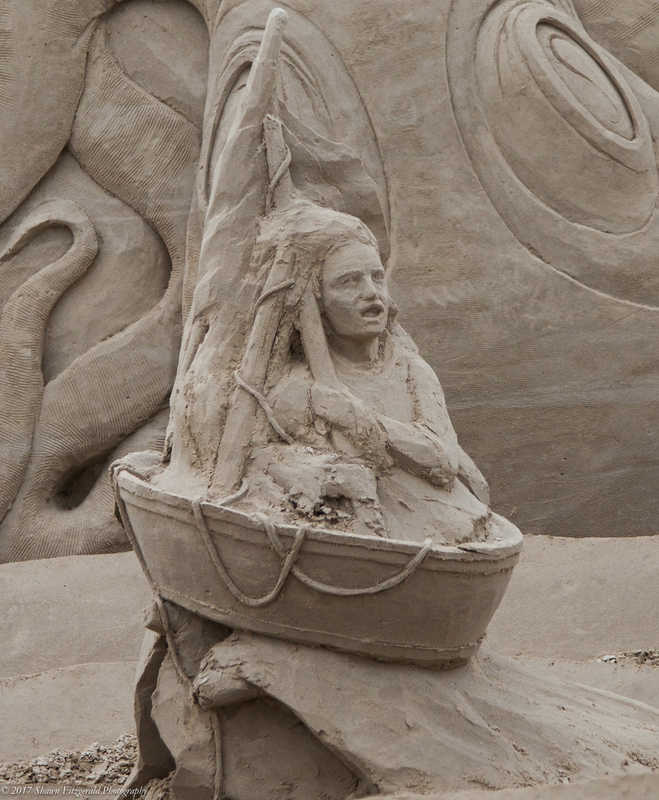 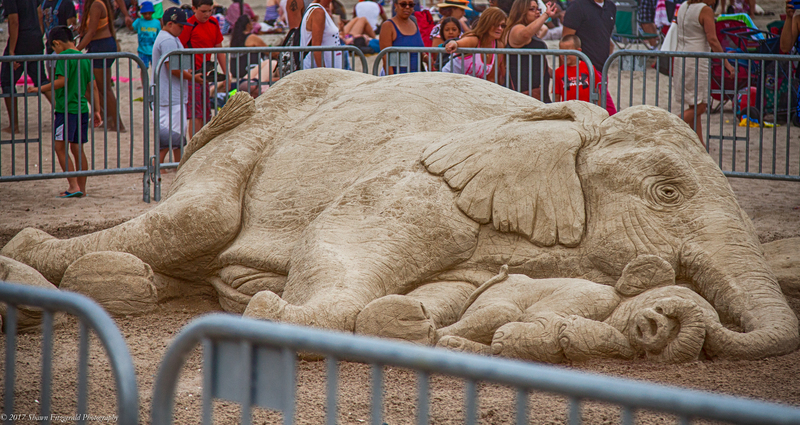 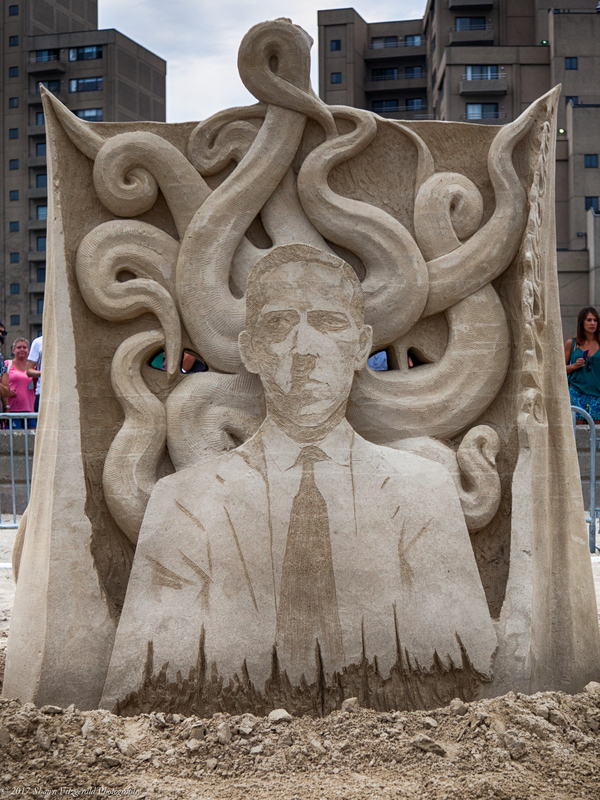 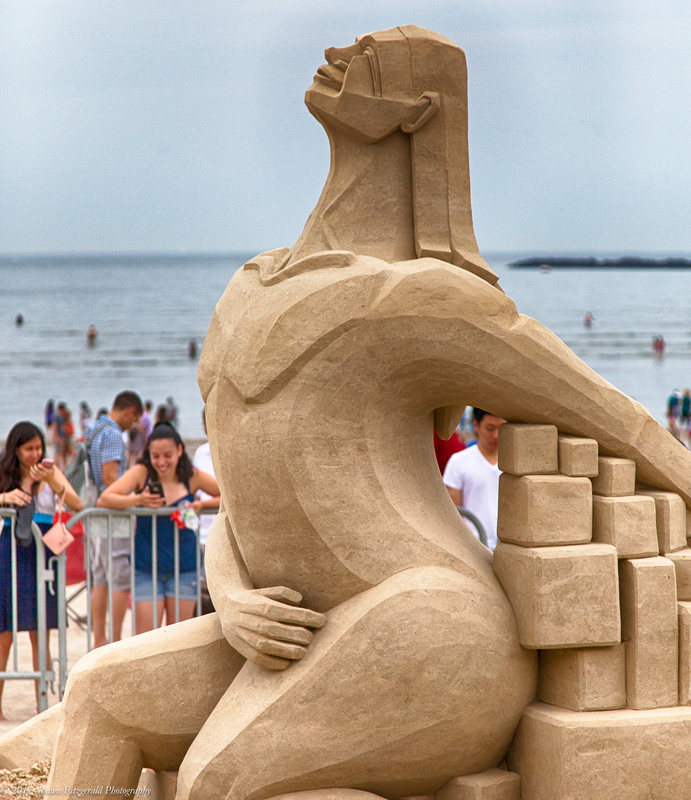 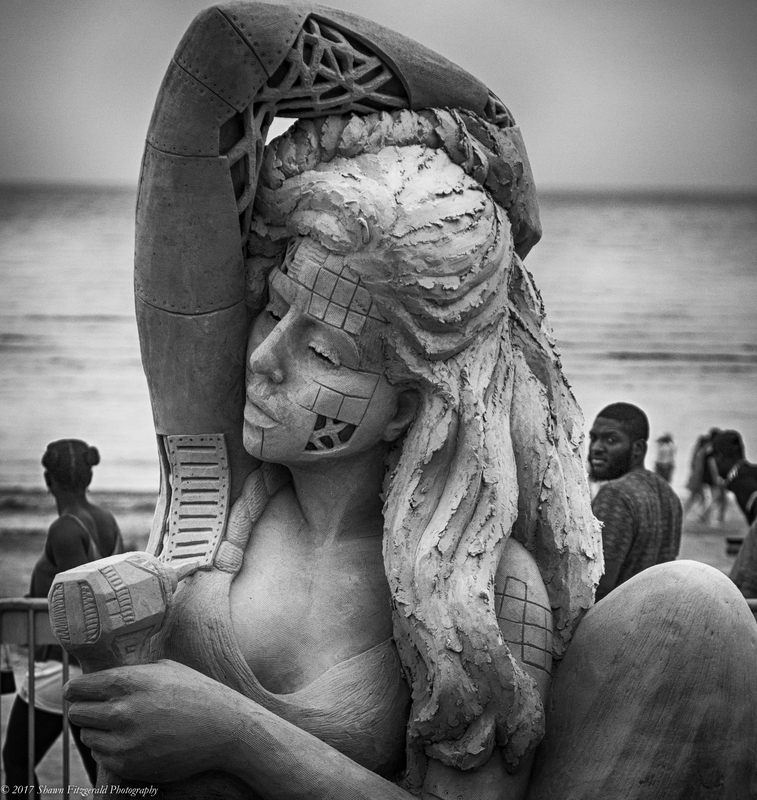 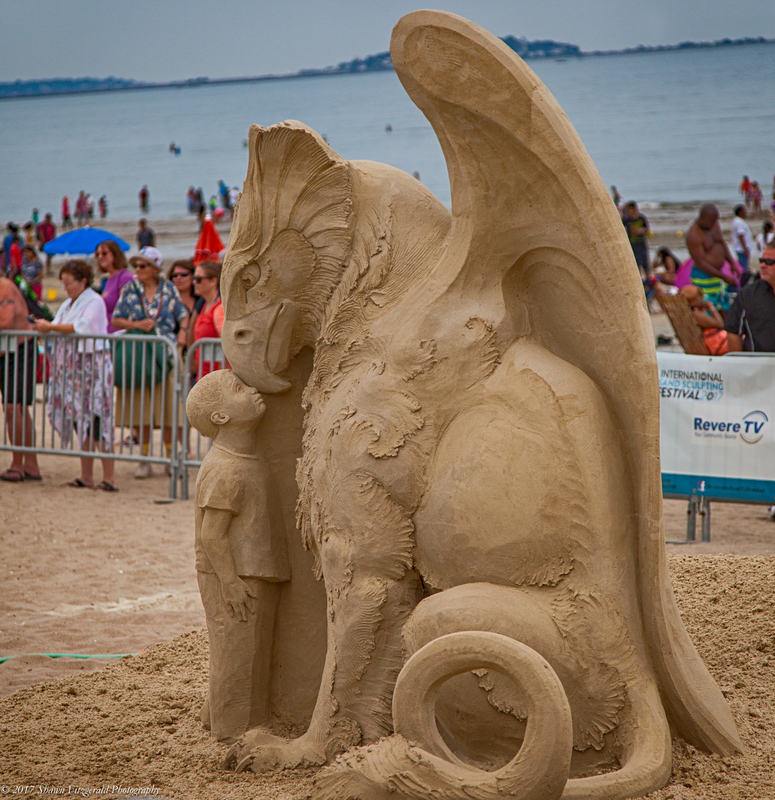 The annual International Sand Sculpting Festival hit Revere Beach this weekend and the magnificent talent on display was second to none. 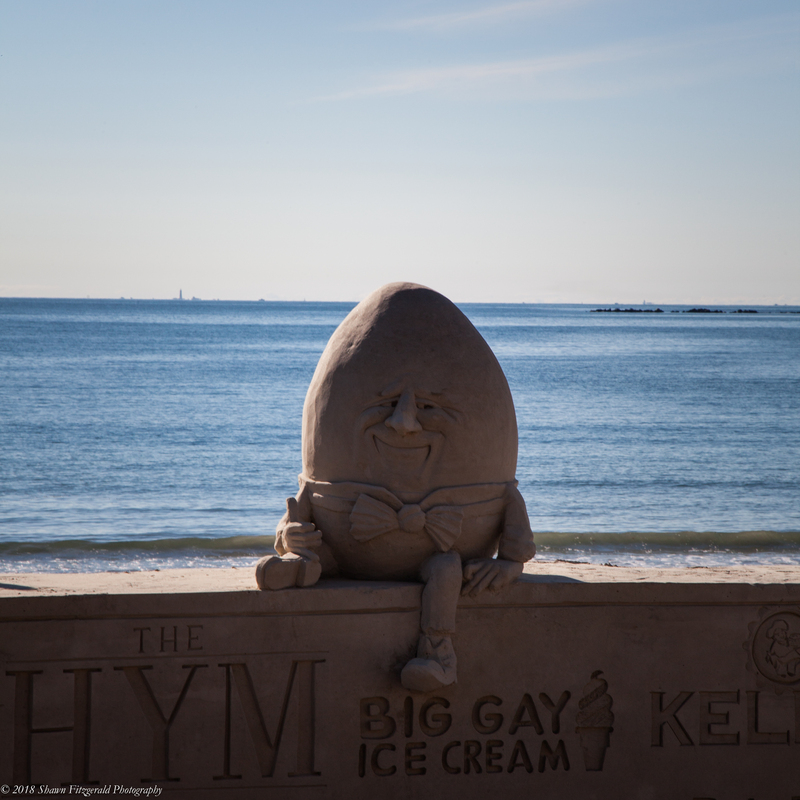 I had a bit of an issue with a corrupt CompactFlash card that lost half of the pics I took, but fortunately it still managed to give me half of what I shot. 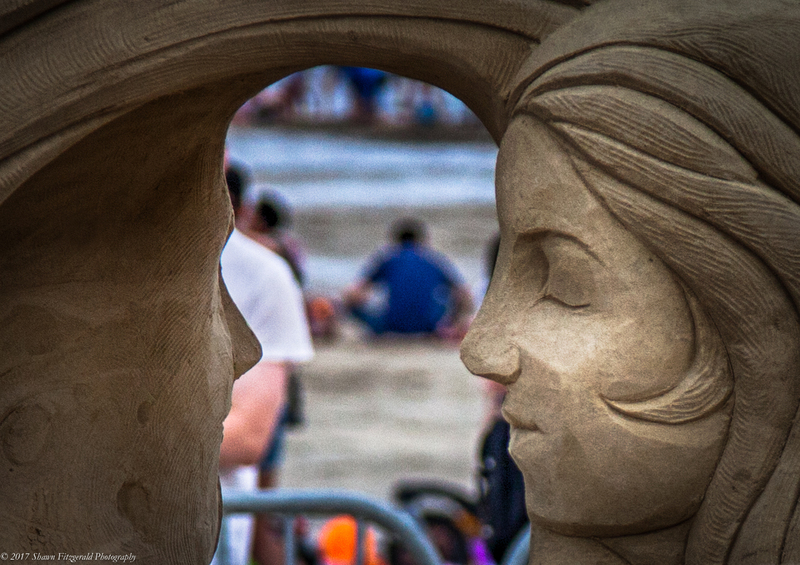 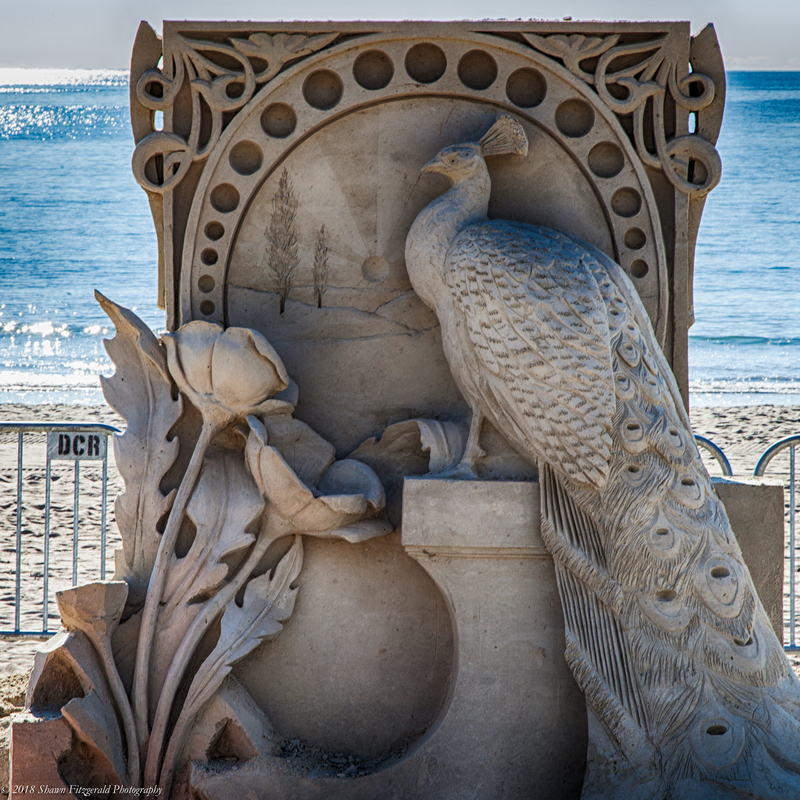 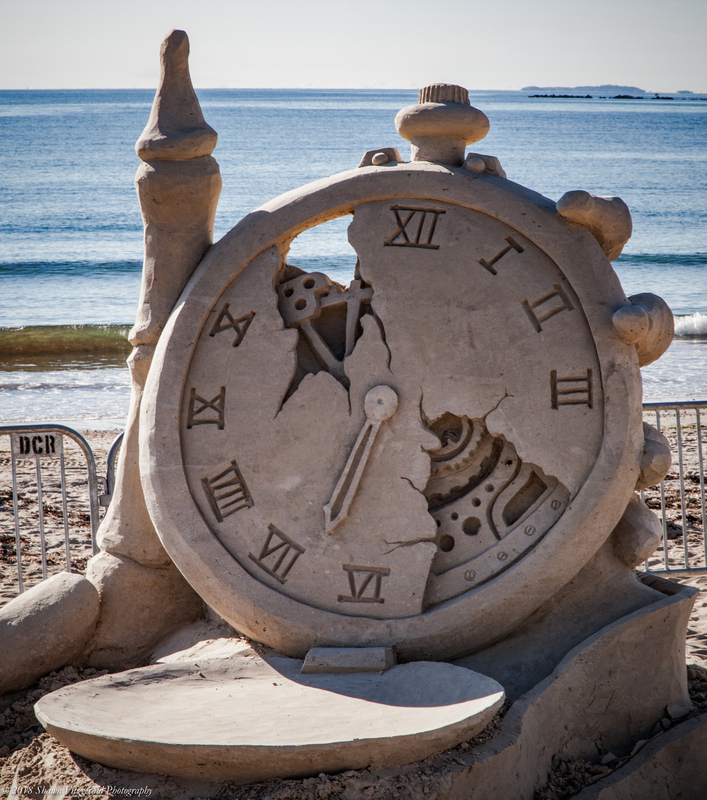 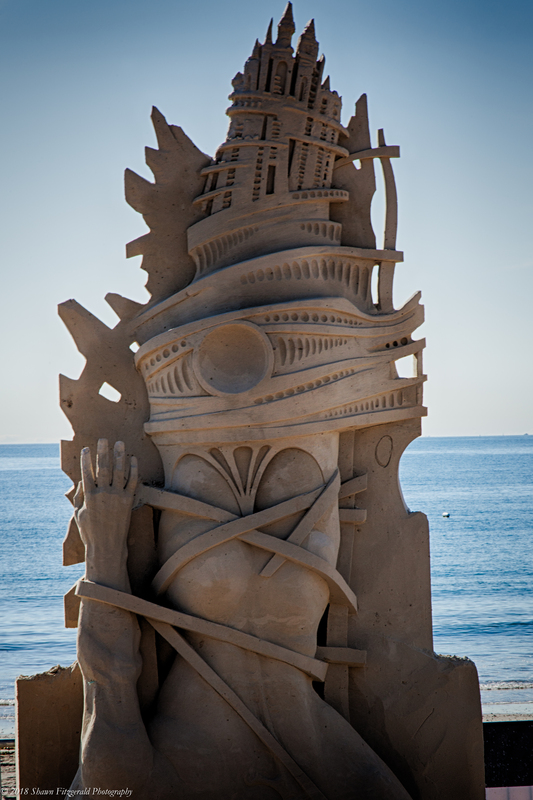 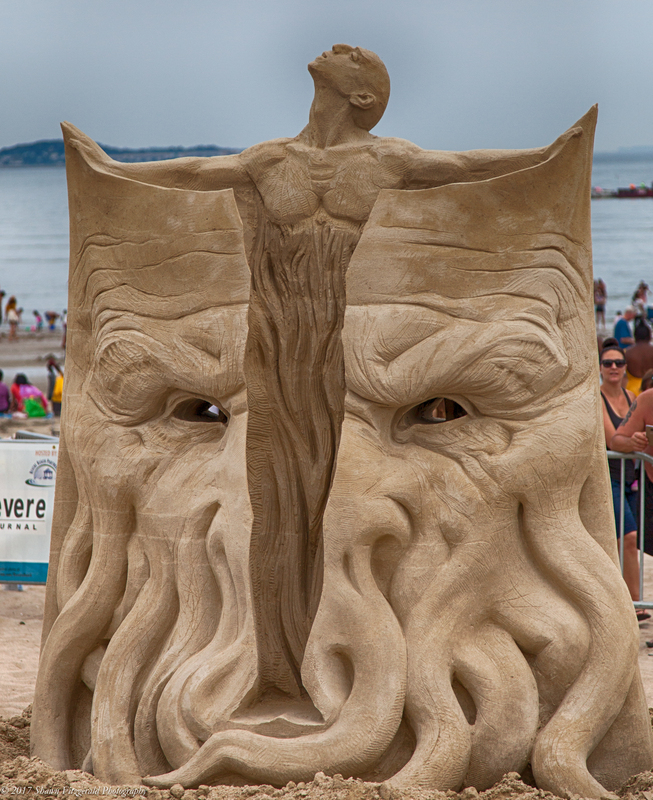 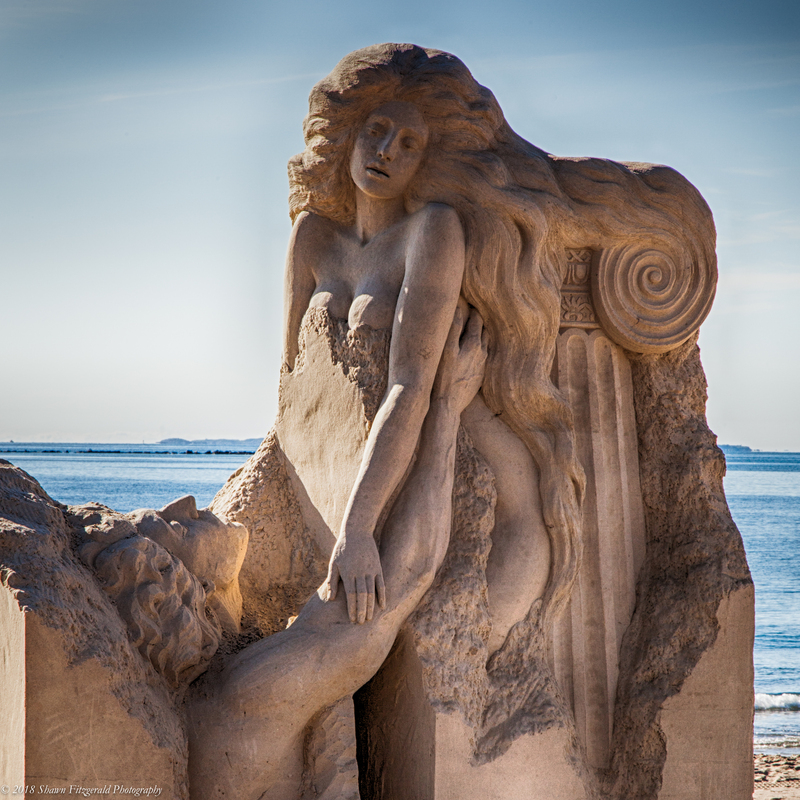 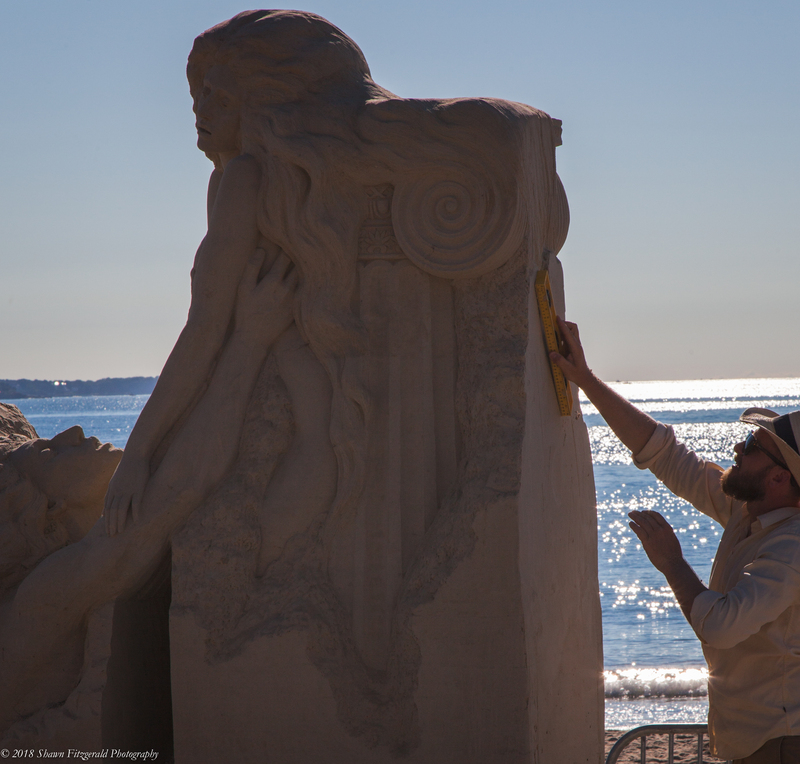 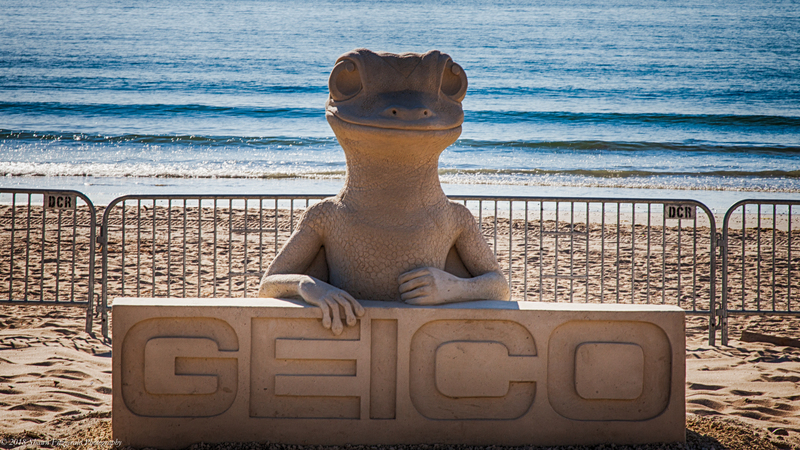 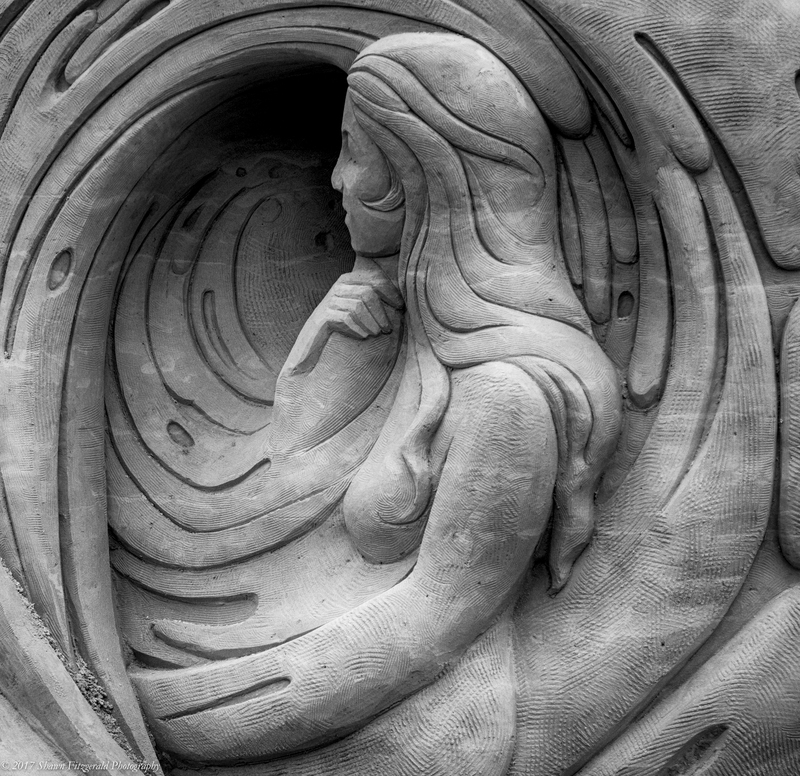 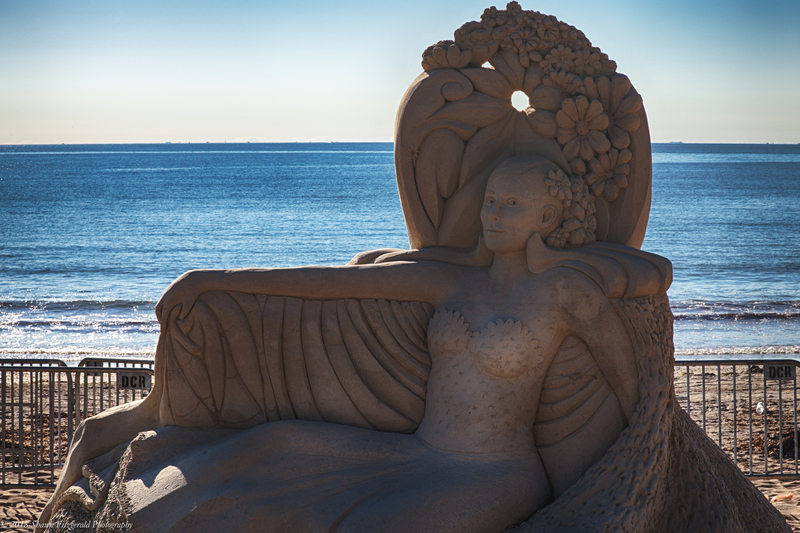 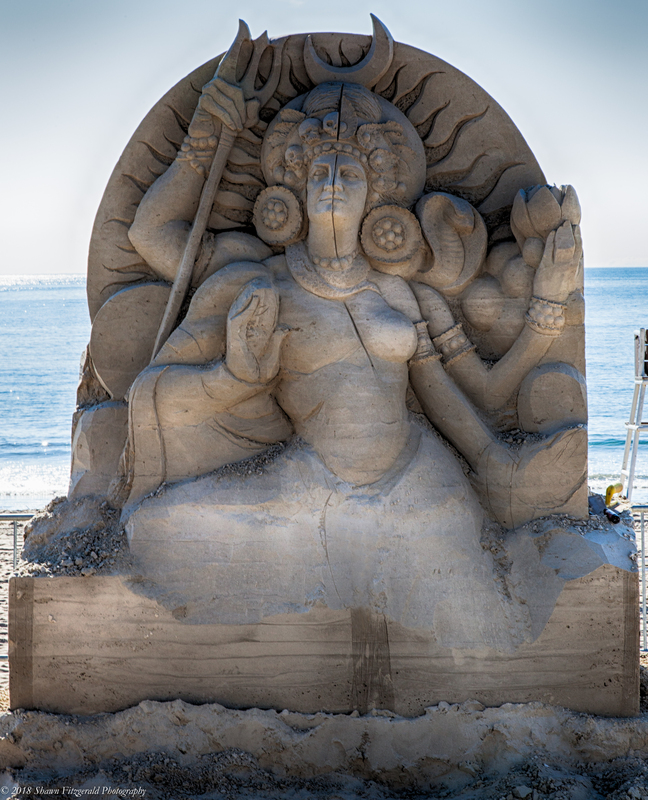 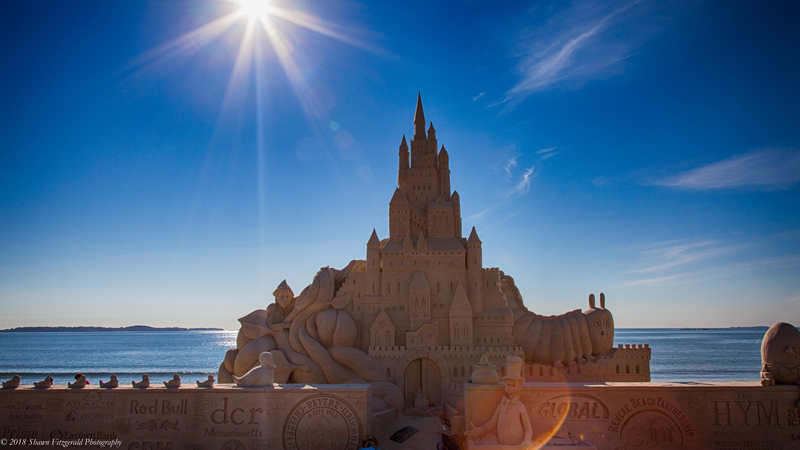 This entry was posted in 2017 International Sand Sculpting Festival, Revere Beach, Revere, Massachusetts, Shawn Fitzgerald Photography, Uncategorized on July 22, 2017 by spf1227.